A combination of two types of mole. What is a combined nevus? A combined nevus is a blue nevus combined with a normal brown mole (nevus), and is made up of these two different populations of cells. 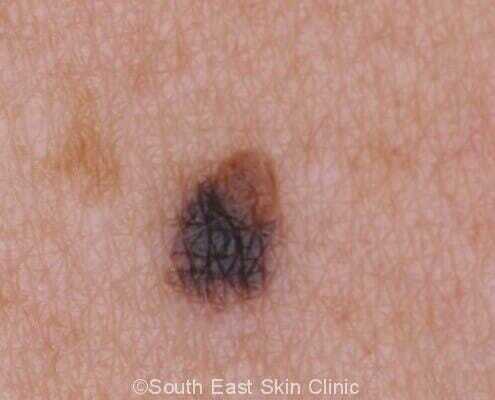 Combined nevus looks like two moles in one – the blue nevus with the brown nevus (mole). What is the significance of a combined nevus? 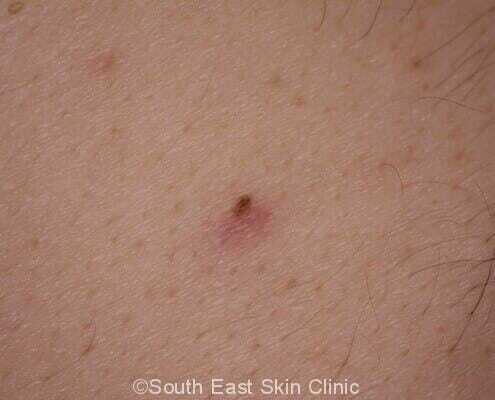 It’s definitely a combined nevus – no need to worry or monitor. This is almost always the case in children. What does a combined nevus look like under a dermatoscope? 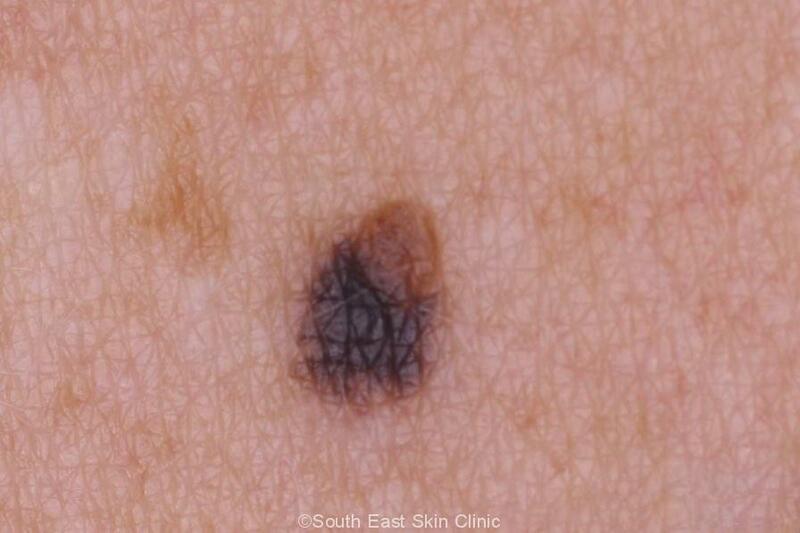 When the blue area is off-centre, there is dermatoscopic chaos in the lesion, or the nevus is new in an adult no longer developing new moles, then a biopsy may be necessary to exclude a melanoma. 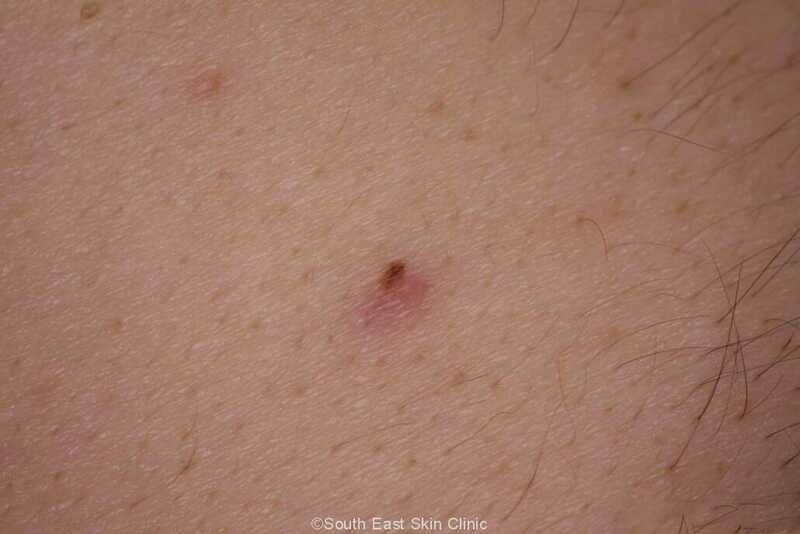 A type of mole of which there are many different types.